Focus: Entrepreneurs who came to the Netherlands as migrants or refugees, the challenges they faced and how they overcame them. Format: Conversations between people who are changing the world and the academic community which is doing research about change. Migrants form an important source of human and social capital in all countries. Under welcoming systems, they can contribute to economic growth and local development in diverse ways. Entrepreneurship is often the route taken for integration and survival in a new country, when employment in the formal sector is not possible. Then what are the factors in a national system that help or hinder refugee and migrant businesses? 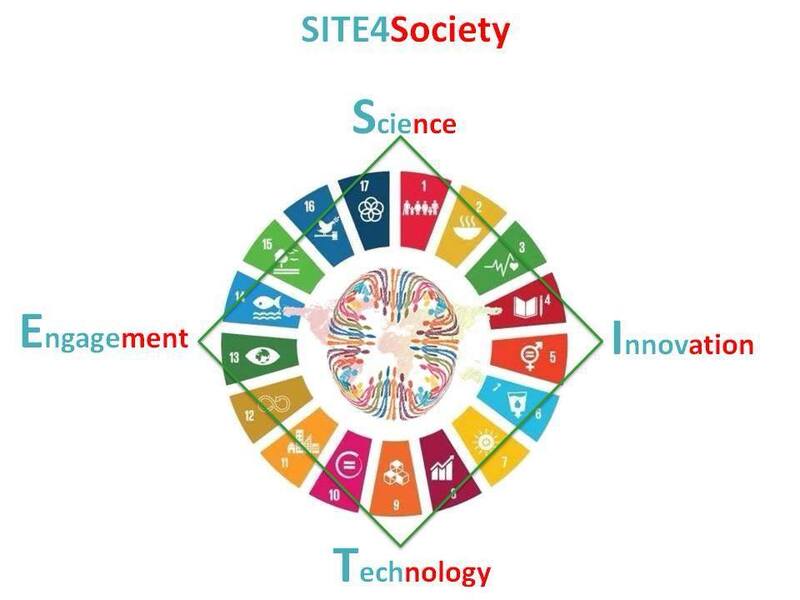 To gain a better understanding of this issue, the fourth SITE4Society workshop will feature refugee and migrant entrepreneurs from the Limburg region. Our entrepreneurs will share with us their experiences and provide insights about the drivers of their decision to develop their own business, the different phases of their evolution, the role of the ecosystem and how academic institutes have or could potentially support these initiatives. So be there, hear their stories, ask your questions and become part of this big, international entrepreneurial family!